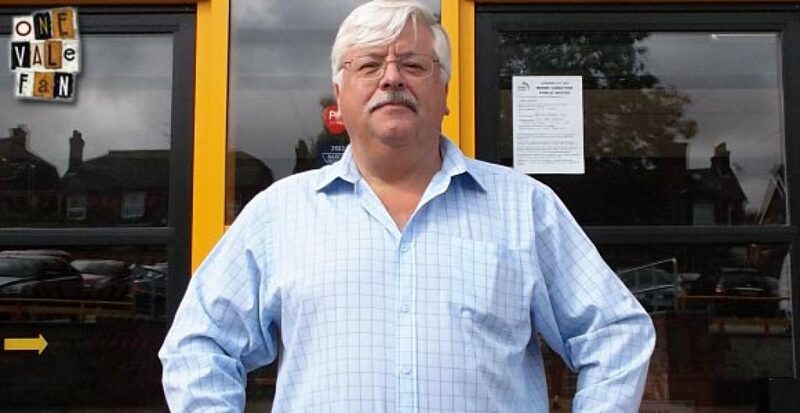 Chairman Norman Smurthwaite says he is “very pleased” that Micky Adams will stay with the Valiants. 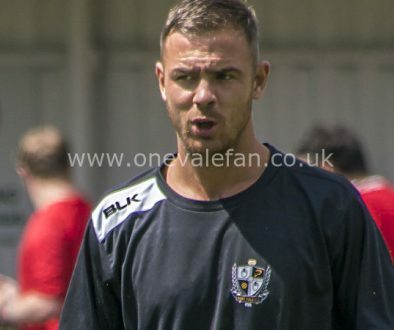 Adams has indicated that he will sign a new contract with the club after months of speculation about the manager’s future. 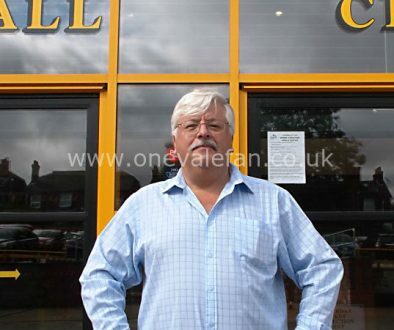 Smurthwaite told the BBC: “I’m very pleased Micky wants to stay. 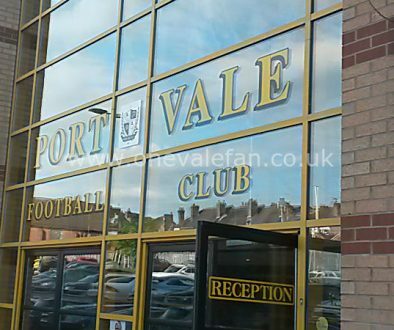 He’s a much better manager than Port Vale deserve, in some respects, because of his CV. “I’ve never had a Plan B for Micky. But I had to put one in place just in case a large club came for him. Because, if they had, he’d have had my blessing, as I think he’s at the wrong level. “I felt it was only right that he be certain that he wanted to tie himself to a 12-month rolling contract. One of my biggest concerns was the fact that he commuted an hour and half each day, on top of all the other stresses. And that the appetite from the fans was there for him to continue. We need the fans on the journey to where we want to go.